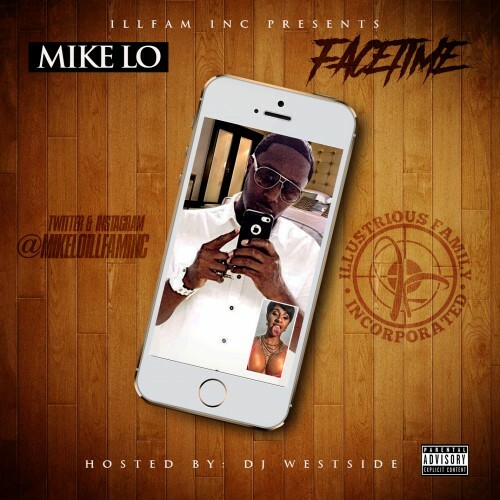 Follow @IndyTapes, @DJ_Westside, @IllFamInc & @MikeLoIllFamInc! wow it's amazing mixtape. Thanks for share this. Awesome sound, Really great! Thanks for this. I realy expect to hear them all this summer on the beach!My favourite: Luv is blind!